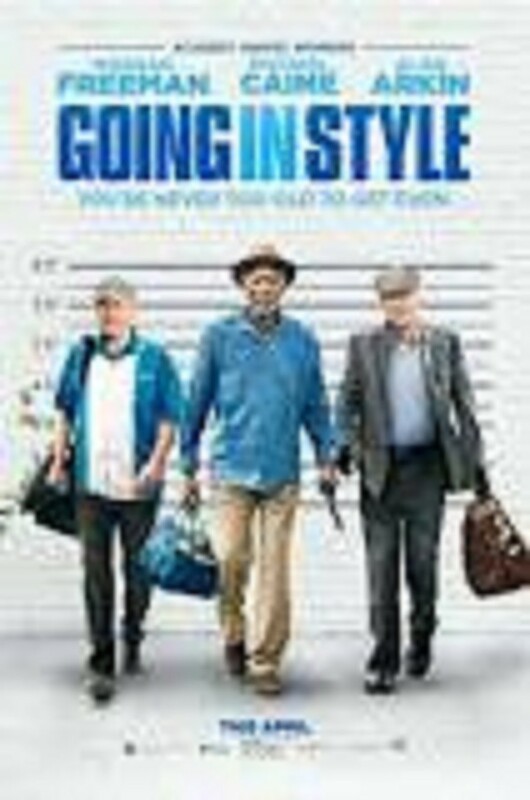 "Going In Style". Now that's a funny movie. We found ourselves smiling the entire time. One of my friends saw it again within a day or two and still loved it. I liked that not all "the good parts" were in the trailers. 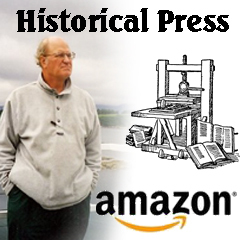 It is a remake of a 1979 movie with George Burns and Art Carney. I don't remember seeing that one but I'm sure it was good also. This one stars Morgan Freeman, Alan Arkin and Michael Caine as Willie, Albert and Joe. They are three old friends who are about to loose their pension and they come up with an "alternative plan". There is a young lady, Joey King, who played Brooklyn, Joe's granddaughter. She definitely holds her own against those old pros, including Ann Margaret who is a love interest. The show moves fast. It never plods. The laughs are often, the smiles are constant.